Welcome to Griffin Motors. We have been serving the Houston, Mississippi area since 1978. 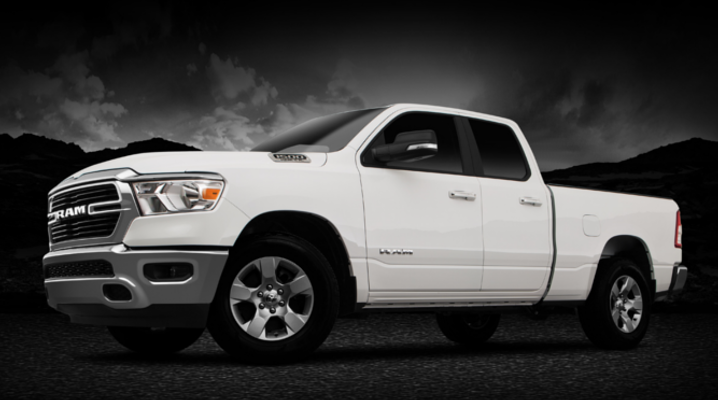 Griffin Motors offers a large selection of new RAM trucks, Chryslers, and Jeeps as well as a variety of quality pre-owned vehicles. At Griffin Motors, we want to be the place you buy your next new or used car, truck or SUV. Each of our pre-owned vehicles is thoroughly reviewed for quality and safety before being put on the lot. We offer third party financing to suit a variety of credit needs. Griffin Motors also offers extended vehicle warranty options and a full service department. We look forward to working with you and hope to see you soon at Griffin Motors.